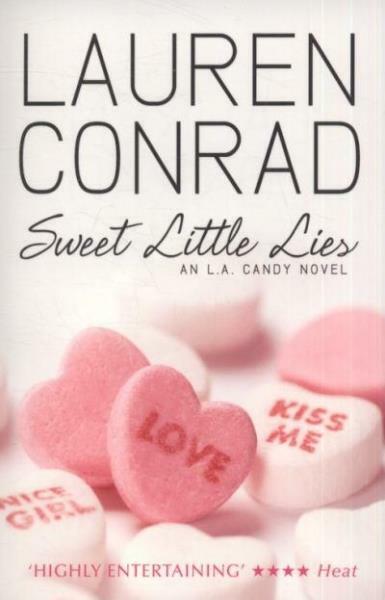 ''In TV star Lauren Conrad's delicious, entertaining novel about young Hollywood, the lies are only as sweet as the people telling them. 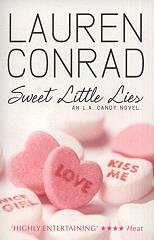 Jane Roberts was the average girl next door until she and her best friend Scarlett Harp landed their own reality show, L.A. Candy. Suddenly they found themselves thrown into the public eye with VIP tickets to everything. But the starlets quickly discover that fame goes hand in hand with scandal when Jane finds herself the centre of attention for all the wrong reasons. Even her relationship with Scarlett is threatened.